CHANDIGARH, November 19: Congress Deputy Leader in the Lok Sabha Capt Amarinder Singh today said that the Punjab government’s claim to recruit people now was a desperate bid by a desperate government to befool people which was not going to cut any ice. 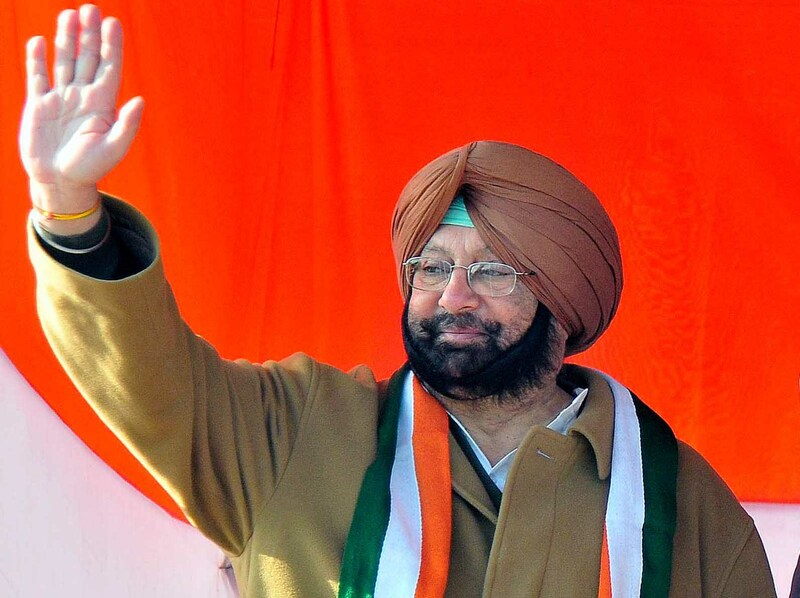 “This is too little and too late”, Capt Amarinder remarked, while pointing out that the extent of unemployment in the state was too humongous to be solved with such announcements. Ridiculing the government’s decision of awarding life imprisonment for sacrilegious acts, he asked, “when this government has not been able to identify the culprits of the sacrilege what is the point in enhancing the punishment to life term”. It is like shooting the breeze, he remarked. The former Chief Minister said, the government jobs can hardly solve the Unemployment problem in the state. He said, the only solution lies in promoting and encouraging investments and saving industry. Otherwise, he added, nothing is going to materialise. He said, this government had totally failed the industry which was shifting and shutting down thus leading to more unemployment.